Because as we like to say – you don’t want to produce videos. You want to drive sales. And we help you achieve that. 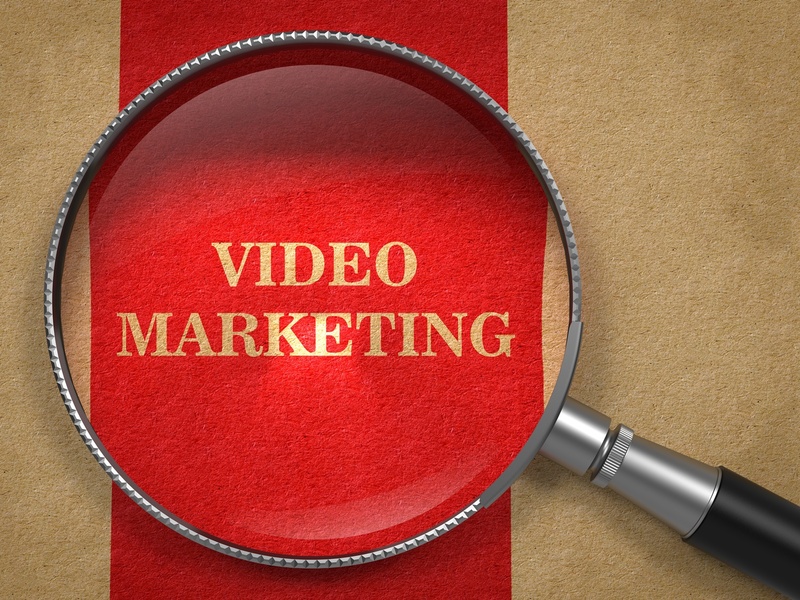 We are expert in social media campaign videos . Try us sometime. Give us a chance and we will make your video viral on facebook.